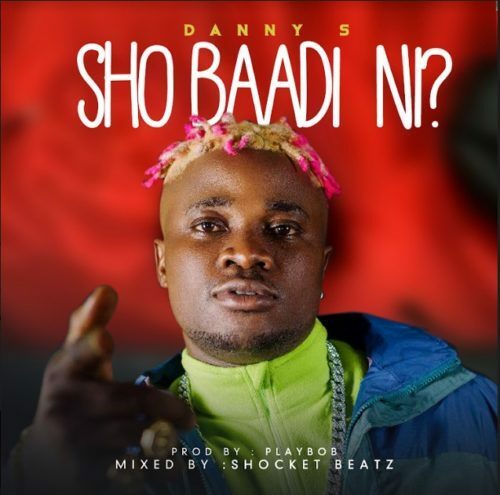 Download Music: Danny S – “Sho Baadi Ni”. Steam and download below. Share with your love ones.